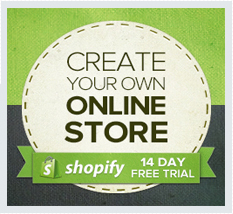 Eshop wiz is a site to help people looking to start their own ecommerce stores. We provide a free video course with loads of content that takes you through every step you need to build your own online, ecommerce store. There will be lots of additional content coming as things progress too, so lots to look forward to. Eshopwiz soft launch is happening as we speak. I have testers going through the site, making sure everything is working correctly. We are looking at doing the official launch at the end of November. Once everything has been sorted and we know the course is running smooth. But feel free to go ahead and sign up at the moment because there is still lots happening and the content is running smooth.